NHL 15 launches in North America on September 9. 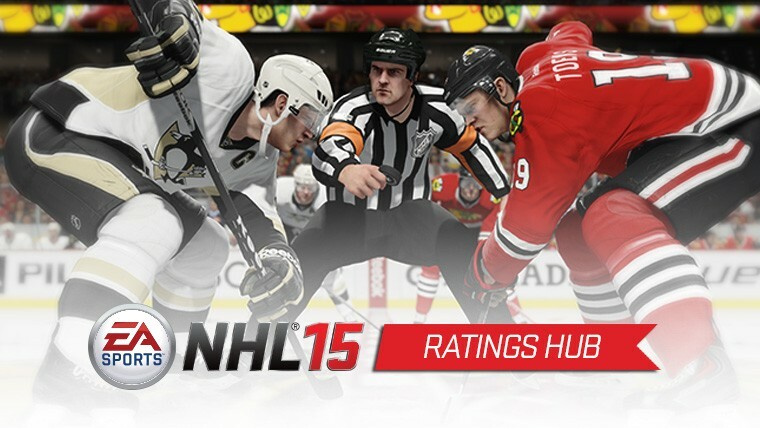 Stay up to date on all NHL 15 player ratings with the new Ratings Hub. 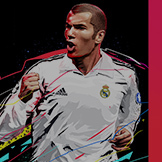 Check back throughout the week as we reveal the best players in all five positions. 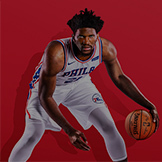 #34. Patrick Kane, #21. 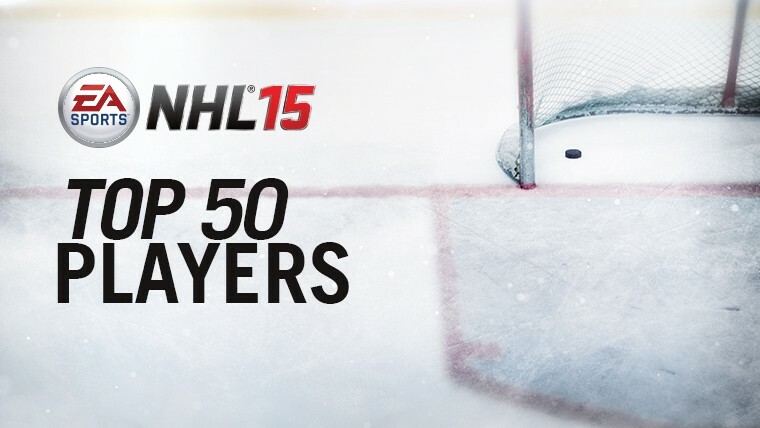 Patrice Bergeron, these are the top 50 rated players in NHL 15. 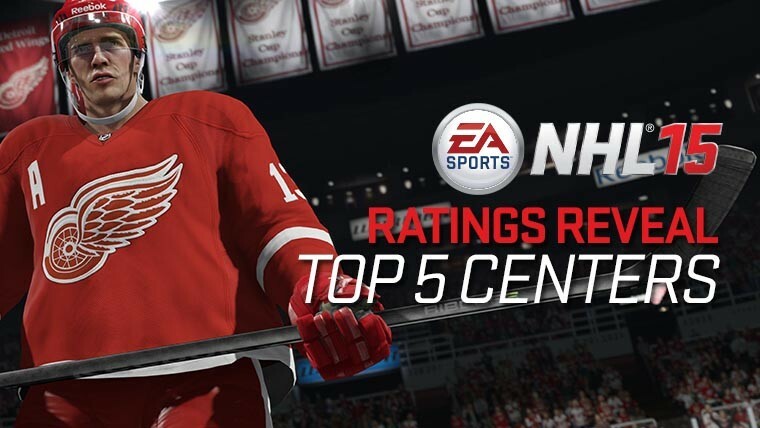 Stanley Cups and individual awards are common themes with this group of players, these are the five best centers in NHL 15. 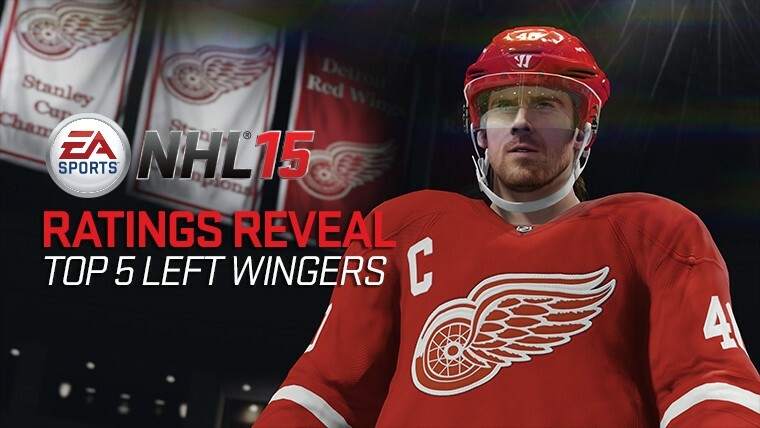 From Pure snipers to two-way forwards, these are the five best ring wingers in NHL 15. 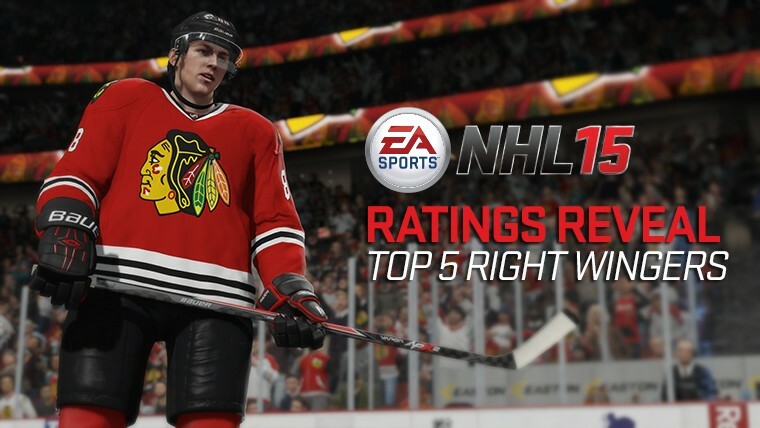 A couple of young guns sneak into the top five left wingers of NHL 15. 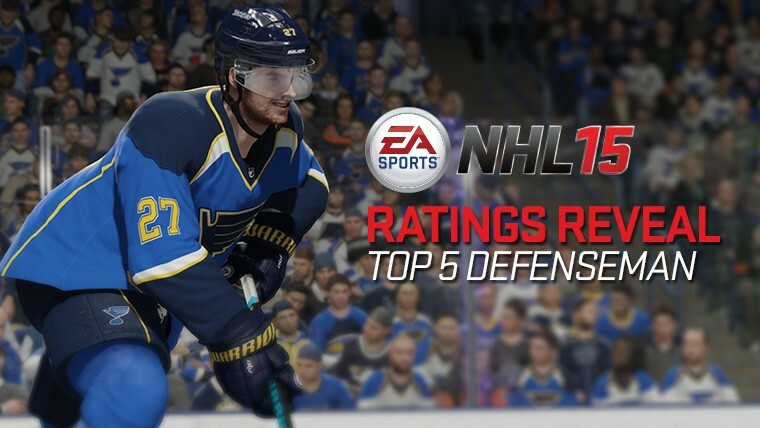 These are the top five blueliners in NHL 15. There is a solid mix of offensive flair and defensive awareness with this group. 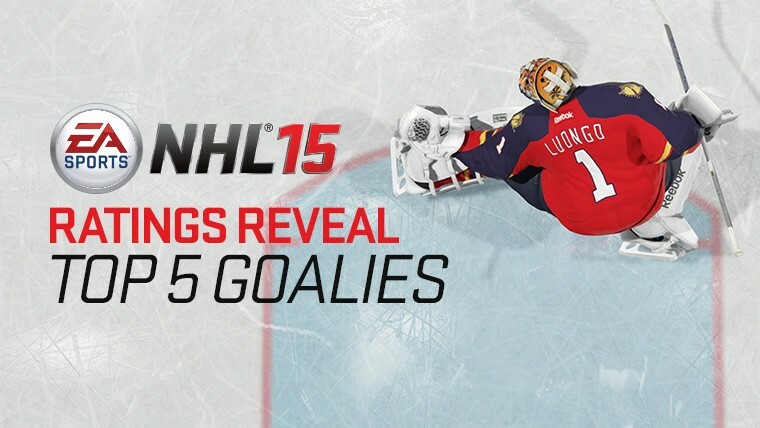 These are the top five puck stoppers in NHL 15. 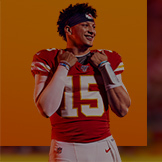 With these guys between the pies, you'll have a good shot at coming away with the win every night. 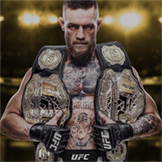 A friendly reminder that NHL 15 is available for pre-order and hits stores in North America on September 9. 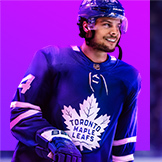 Experience True Hockey Physics, The Next Generation Hockey Player, NBC Sports™ Broadcast Package, and much more.